The semester may be over, but since creative minds always need new ways to learn and grow, Frank is here to share his thoughts on experiential learning, which you can do all the time – for free! 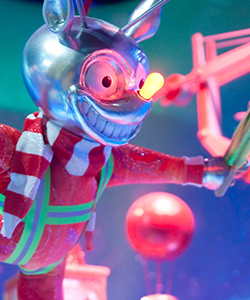 Entertainment design isn’t just about concerts and festivals. 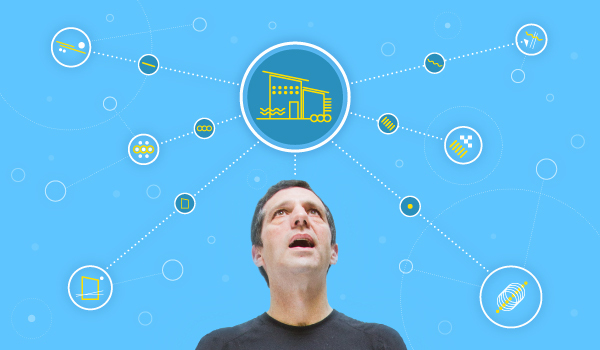 Discover some surprising job opportunities waiting for lighting designers in this handy guide. 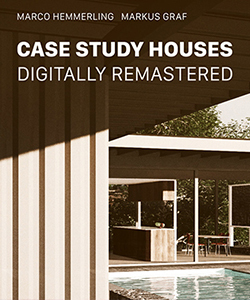 Explore the architecture of California’s modern age with this in-depth look at the iconic Case Study Houses of the post-WWII era, now available as 3D models with help from a Vectorworks Academic Grant. 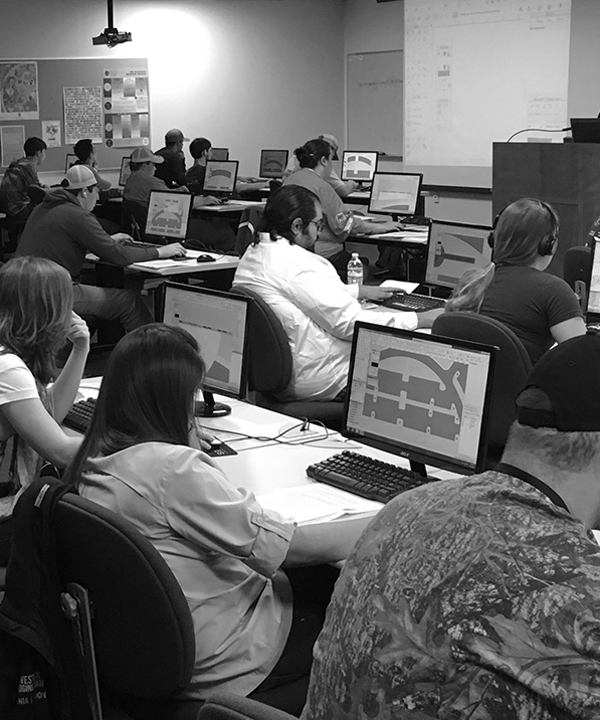 Landscape architecture students share their insights into the world of industry conventions, academic competitions, and growing their skills. 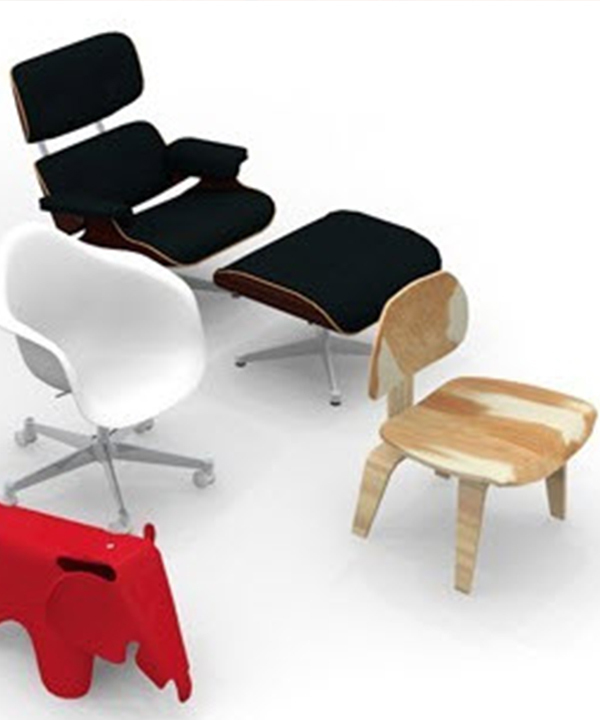 Bring the iconic furniture designs of Charles and Ray Eames into your models with this free content library of 63 3D/Hybrid symbols from Vitra. 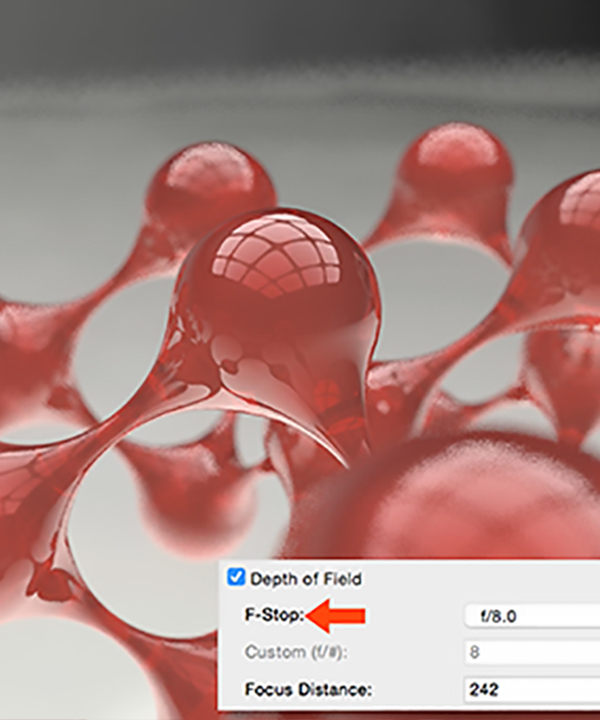 Watch our quick tutorial videos on Renderworks Cameras and Renderworks Cameras Effects to learn the ins and outs of creating, saving, and manipulating photo-like perspectives in your models with Renderworks software, which comes free with your academic license. 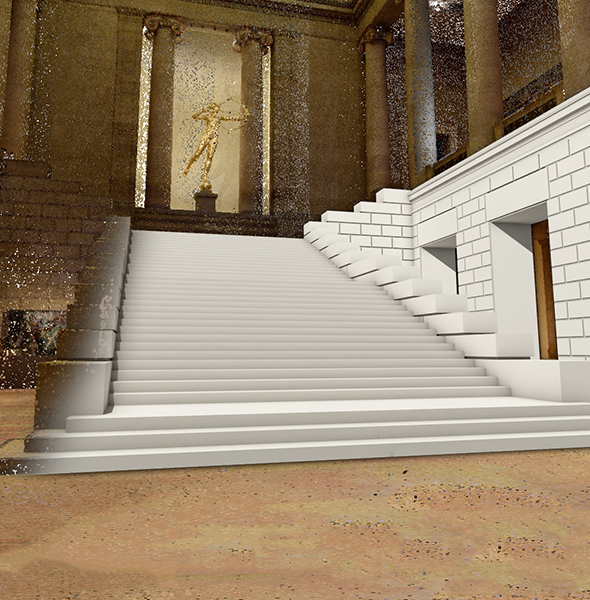 Make the most of your summer break with webinars covering everything from Pixar-style modeling with Subdivision Surfaces and graphical scripting with Marionette to laser scanning with Point Cloud Support.